Discover a one-of-a-kind New York experience, designed just for you. 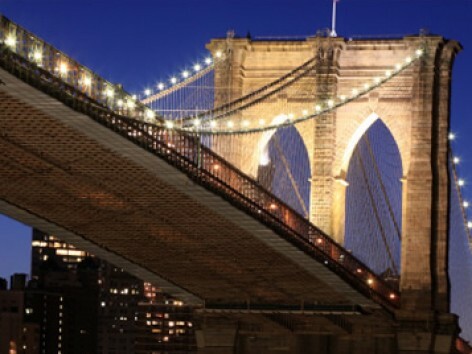 As New York’s top destination specialist, DNY can take you beyond the New York you already know, and show you the best that New York has to offer. Your seamless itinerary includes private transfers, hotel accommodations, dining, and private experiences and entertainment to make your next vacation an occasion to remember. 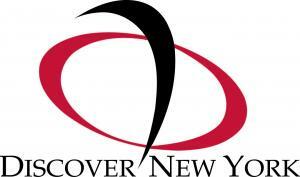 Discover New York is the only destination management company that creates personalized experiences for both individuals and groups. Our destination specialists manage every aspect of your trip and are with you every step of the way, from touch down to take off, with 24-hour access. Your family vacation can include a private, before-hours tour of the Museum of Natural History, backstage access with a cast member to see the wigs, props and costumes at the theater, private shopping excursions, or a total make-over with a stylist from What Not to Wear! Whatever type of experience you’re looking for, from an unforgettable special occasion to a fun-filled week, you’ll appreciate the finesse and attention to detail that Kitt Garrett and her team bring to every itinerary.